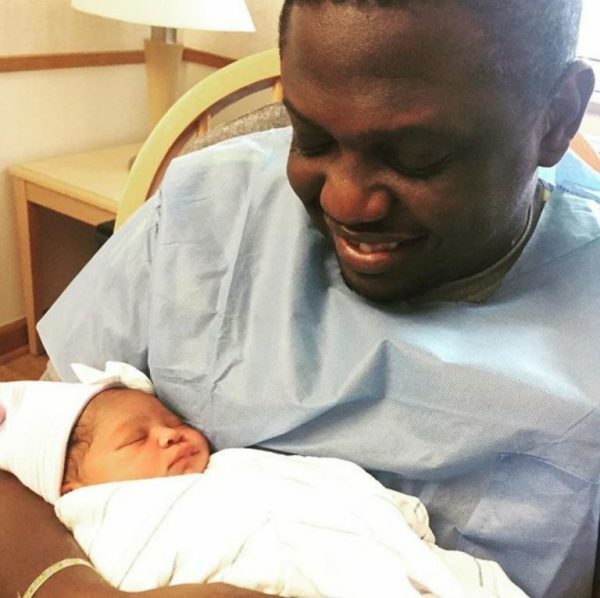 Illbliss has revealed what he and his wife, Muna went through for the eight years they waited patiently for a child. In an interview with Pulse, the rapper popularly known as ‘Oga Boss’ shared how he and his wife at some point didn’t even know what to do about the situation and in the midst of their worries, God came through for them. “It was intense my wife and I were childless for eight years and God just did it for us and gave us a baby at a point when we didn’t even know what to do next. We didn’t know how it was going to happen, we didn’t know what the problem was, we were just optimistic and prayerful about it,”he said. 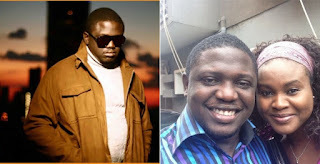 He went on to talk about how he has been able to stay away from controversies over the years. 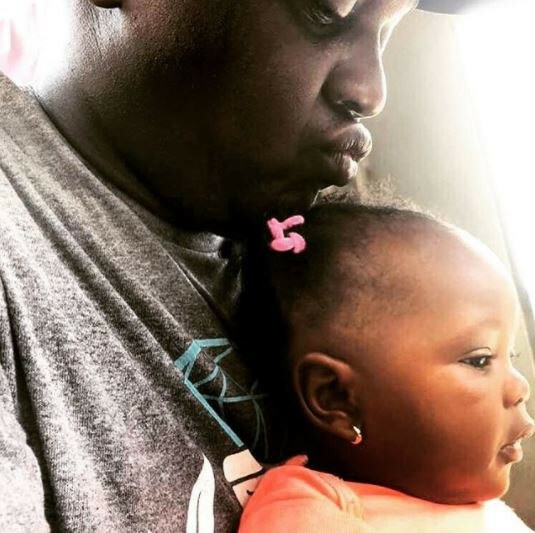 iLLBLiss and his wife welcomed their daughter two years ago after waiting for eight years.